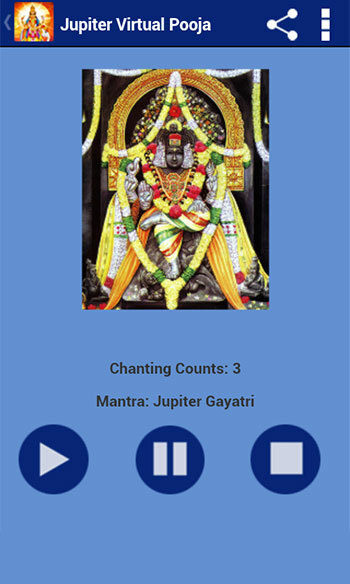 Jupiter, known as guru or teacher, is the most pious of planets. He signifies fortune, good luck and long travels. 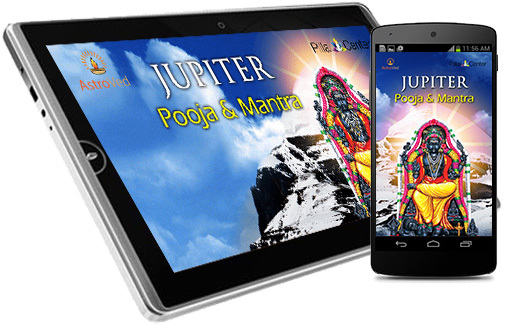 Good karma earned in the previous lives can be identified by analyzing the placement of Jupiter in one's life. Most of the wealthy and influential persons have a strongly placed Jupiter in their horoscopes. Jupiter's well placement indicates positiveness, happiness etc in an individual's life and will also bless them with good traits like honesty, compassion and wisdom. 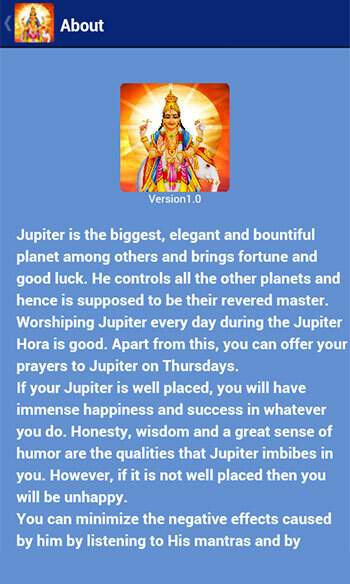 However, the weak placement of Jupiter will make the person lack happiness, enthusiasm and prosperity. Ill placement of Jupiter will cause depression, pessimism and tension. It also accounts for lack of compassion and congeniality for other people. Life may appear meaningless and without any source of contentment, if you don't have the blessings of Lord Jupiter. 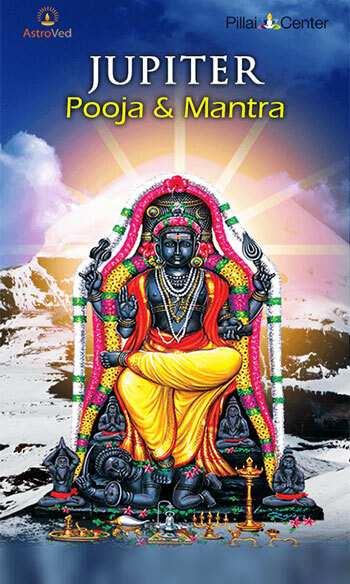 Offering Pooja to Lord Jupiter will bless you with education and knowledge. 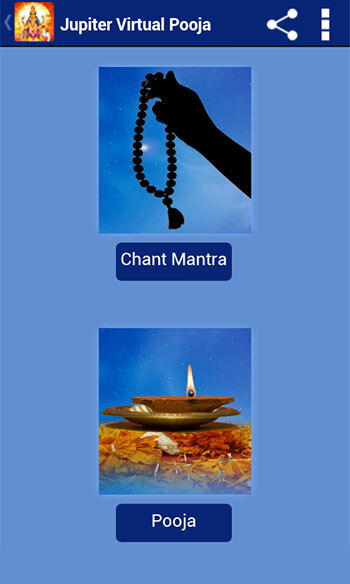 He helps you to cure from ailments and cleanses your negative emotions. Success in endeavors, understanding and maximizing the imaginative potential all can be gained by the blessings of Lord Jupiter. 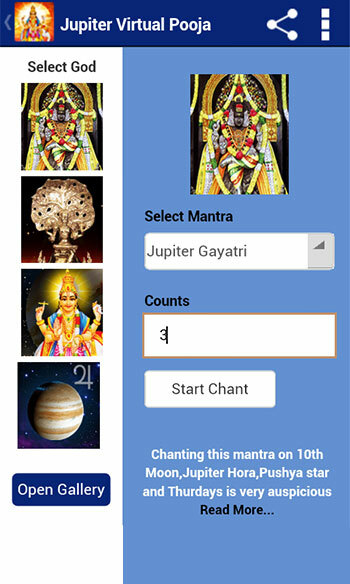 You can offer your prayers to Lord Jupiter through the Jupiter Pooja android application, which will help you to gain the blessings of Lord Jupiter.